The DHR website is a complete resource for those who want to save money on their hair system services and those who are new to hair replacement and are seeking information. Try our Custom Hair Systems. New DHR Exclusive - The Oslo is an super thin skin system with advanced single fine knotting technique. Increases the durability of super thin skin systems. From New Image - The XTS Virtual Reality is an ultra thin skin system with the most invisible hairline available anywhere. Hair is looped, not tied, with no visible mesh. Also from New Image - The NX-Gen Lace is an ultra thin Swiss Lace system. 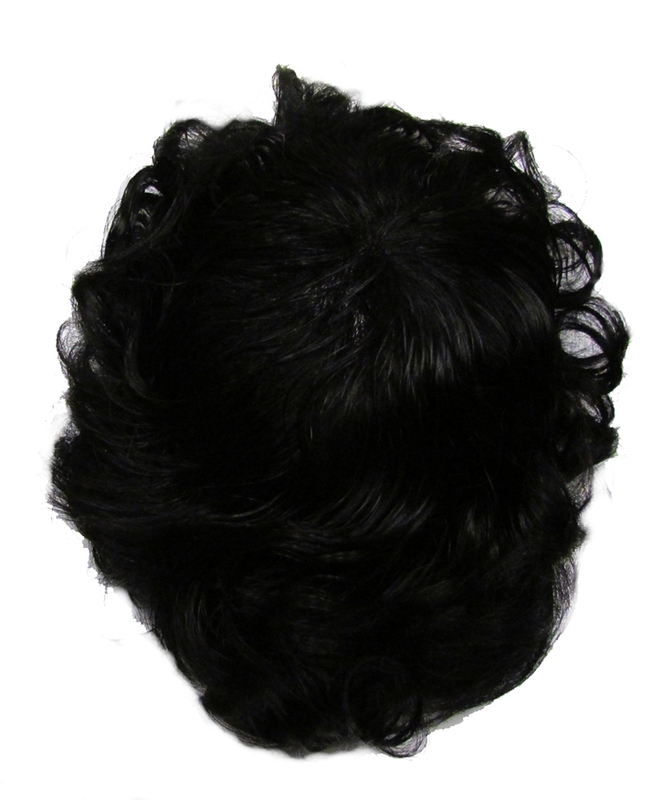 The knotting is invisible without bleaching which avoids damage to the hair. Amazing! Free Shipping on all orders over $150 in the Continental US & Canada. 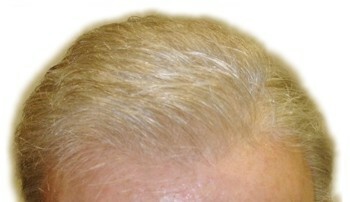 DHR is owned and operated by Freedom Hair Systems, a hair loss and hair replacement clinic located in Toronto, Ontario. We have been provided hair replacement systems, services, and products to satisfied clients for over 35 years. We began our site in 1999, as on line shopping started to grow, and have een providing hair systems and supplies on line ever since. Whether you are looking for a stock hair system or the best in custom made hair systems, DHR has it all. Feel free to visit us at our clinic in the North Area of Toronto, at 90 Sheppard Ave, East, Suite 107.